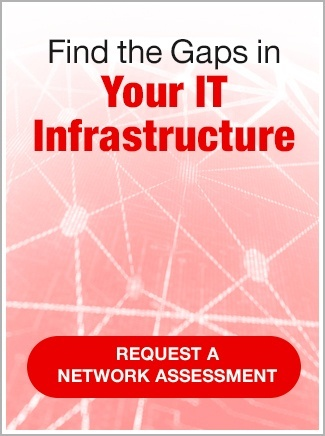 When you’re busy keeping customers happy and aligning operations with strategy, it’s hard to find the time to conduct network monitoring. But a drop in connectivity or server failure can cause business to come to a screeching halt. SymQuest can help with our Sentinel monitoring platform. Sentinel watches over your network infrastructure, mobile devices, and printing environment, and alerts you as soon as problems arise. Sentinel helps you address problems early, before they become catastrophes. And that, in turn, restores your peace of mind. Sentinel is a software utility that automatically gathers metrics from your equipment and delivers securely to SymQuest. This helps extend the life of your devices and boosts efficiencies on your entire fleet of equipment. When a device falters, you get an immediate text or email alert. This allows you to act fast to restore the connection, investigate the failure or install a software patch or upgrade. Also, to learn how to automate ordering of printing and copying supplies and lower costs, read about our Print Monitoring Services. If your business could benefit from a service that stands guard over your IT infrastructure, contact SymQuest today. Let us help you optimize daily business operations by nipping problems in the bud and keeping you informed no matter where you are.